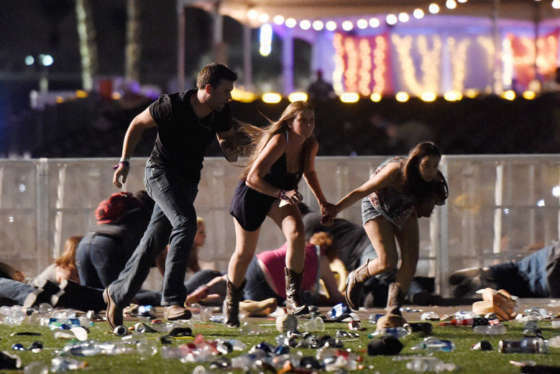 Las Vegas police has released footage from an officer's body-worn camera of the shooting. Editor’s note: These videos may contain disturbing images and language. WASHINGTON — Las Vegas police have released footage from an officer’s body-worn camera of the shooting. 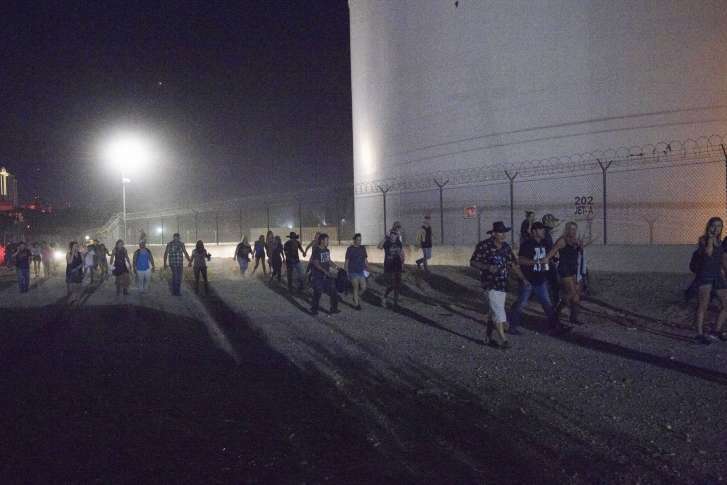 An outdoor country concert in Las Vegas ended in chaos when a gunman opened fire from the 32nd floor of a casino. See photos and videos.